Disneyland Paris has launched an online survey dedicated to Disneyland Paris fans. It’s the first time that such a survey has been done, and their aim is to gain better knowledge of their fans, to know who they are and what they want. As you may have have noticed, for the last a few months Disneyland Paris has been working to communicate more closely with their fans through social networks, especialy Facebook and YouTube. The survey, which is runing from 24th November to 12th December is the latest step in that relationship and Disneyland Paris is going to use this survey to help define how it is going to communicate with its fans in the future. To take park in the survey follow this link. 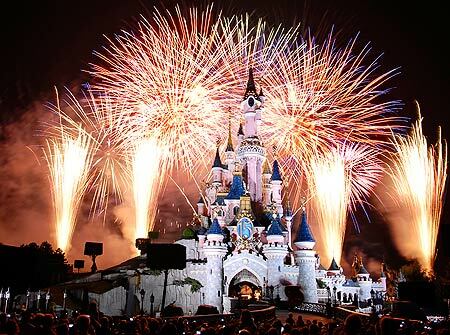 Europe’s number one tourist destination, Disneyland Paris has welcomed its 250 millionth visit since first opening in 1992. Enthusiasm for the unique destination remains strong, with its two theme parks, seven Disney hotels, two convention centres, a leisure centre (Disney Village) and its 27-hole golf course. ‘We’ve just reached the symbolic figure of one quarter of a billion visits. This shows that the French and Europeans in general, have whole heartedly welcomed theme parks – and Disneyland Paris in particular. This milestone confirms the draw of the destination and our guests’ attachment to the Disney brand’, stated Philippe Gas, C.E.O. of Euro Disney S.A.S. Guests are primarily families from all over Europe. Disneyland Paris registered record attendance this year, with 15.6 million visits, mostly by families with young children (66%). French guests (49% of visits) maintain a strong presence at the destination alongside those from the United Kingdom (13%), the Benelux countries (12%), the Iberian Peninsula (10%), and then Italy (4%). The rest come from various parts of the world. 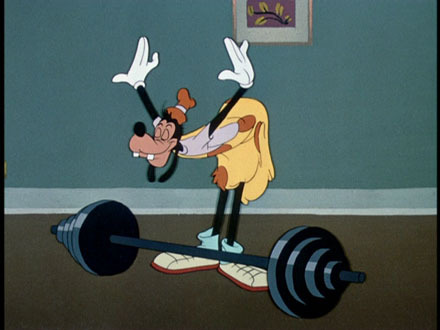 Disney dreams for GB weightlifters. 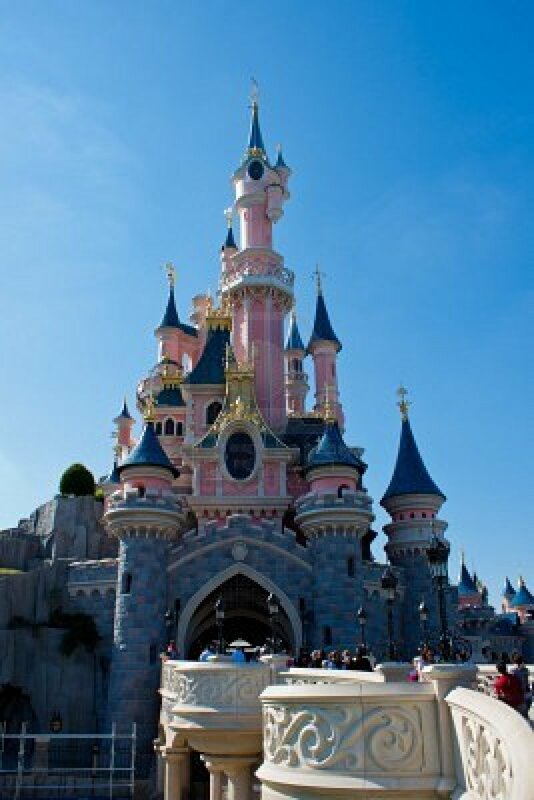 The 2011 World Weightlifting Championships will be held at Disneyland Paris from Saturday 5 November until to Sunday 13 November and British weightlifting will have eight competitors flying out to France to compete in the World Championships in Paris. The World Championships will be the first competition to be held during the qualification period for the London 2012 Olympics. Athletes with Olympic dreams will be competing at Disneyland Paris as they look to kick-start their bids to make it to next year’s Games. Peter Kirkbride, 23 and from Kilmarnock, was due to compete in Paris but has withdrawn due to an ankle injury sustained at the Commonwealth Championships in October. The exact dates that each athlete will compete is yet to be finalised depending on how each group within each bodyweight category is divided during the technical meeting later in the week. Athletes aiming to compete at the London 2012 Olympics have target weights they need to achieve between now and May, which they must lift on two occasions to be considered for selection. Once the athlete has achieved the required mark, British Weight Lifting may then nominate them, before final ratification by the British Olympic Association.